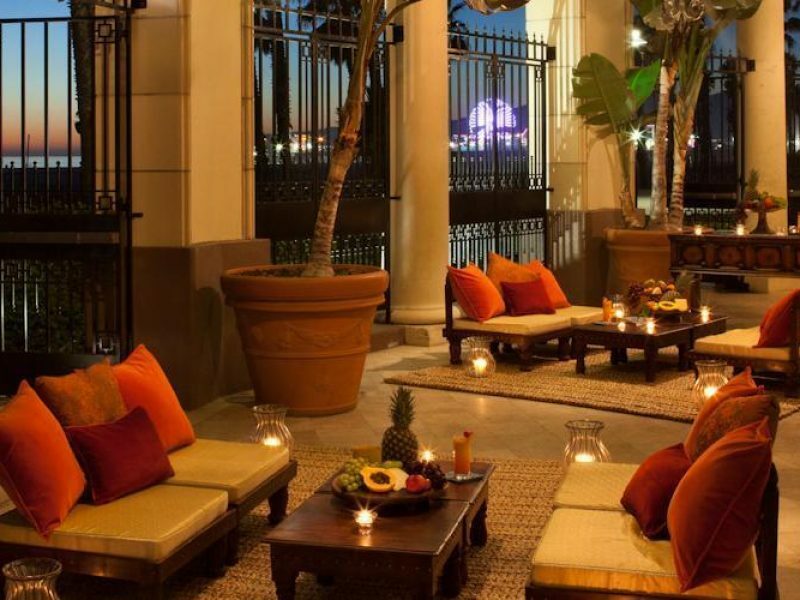 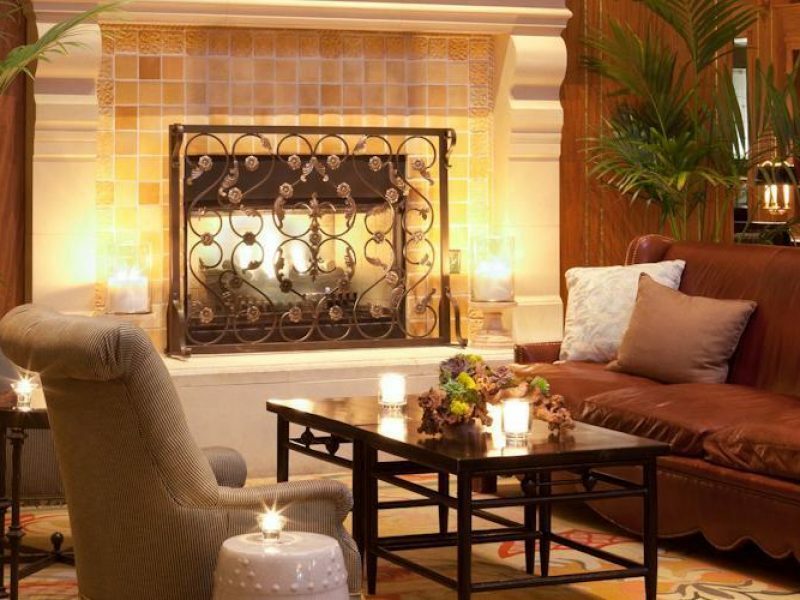 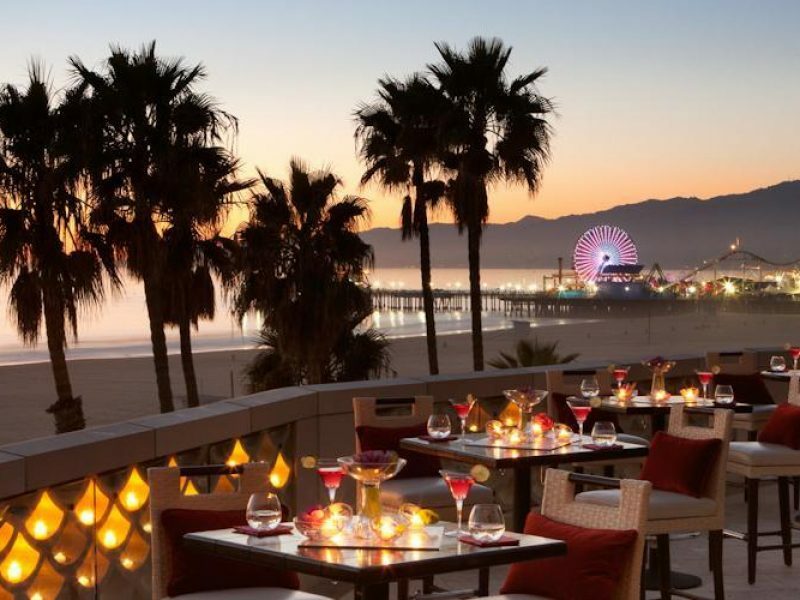 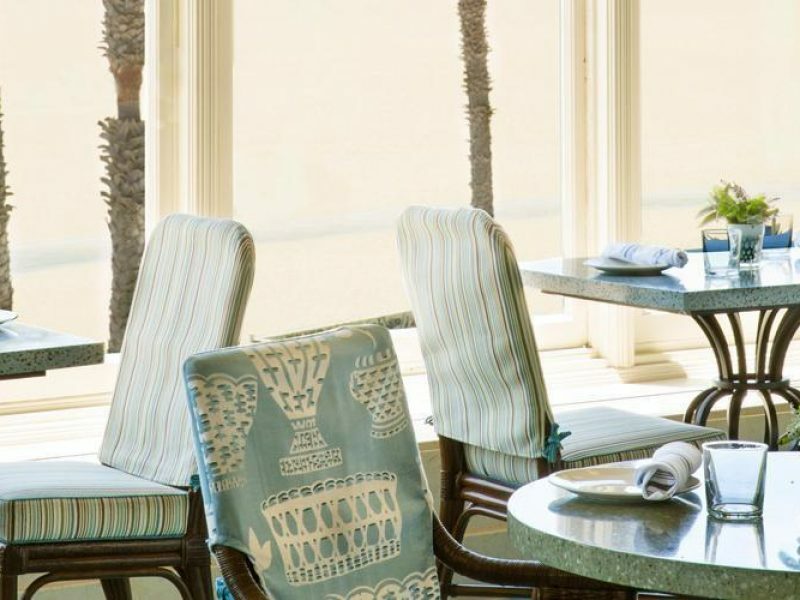 With an exterior that resembles an oceanfront castle and an interior that feels like a sophisticated private beach club, the Hotel Casa del Mar is one of Santa Monica’s most elegant properties. 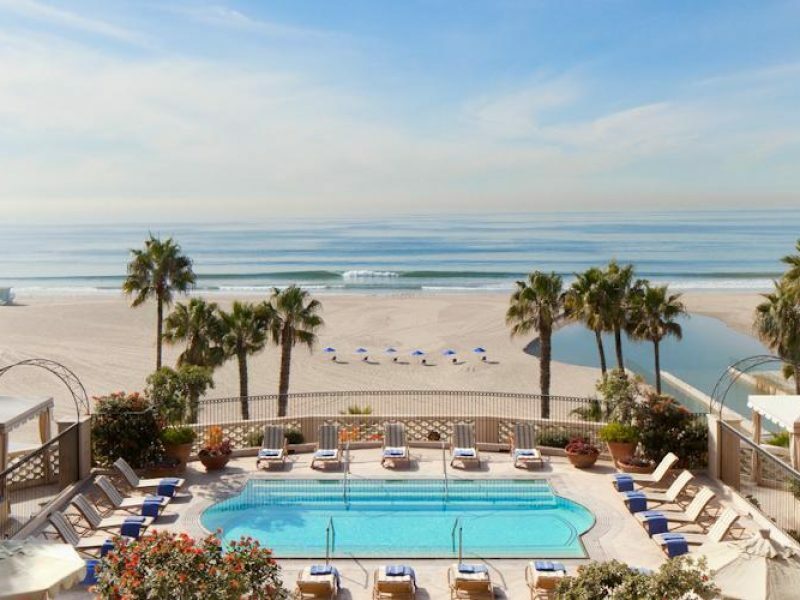 One of only two hotels situated directly on the beach, Hotel Casa del Mar offers guests a wide array of thoughtful amenities. 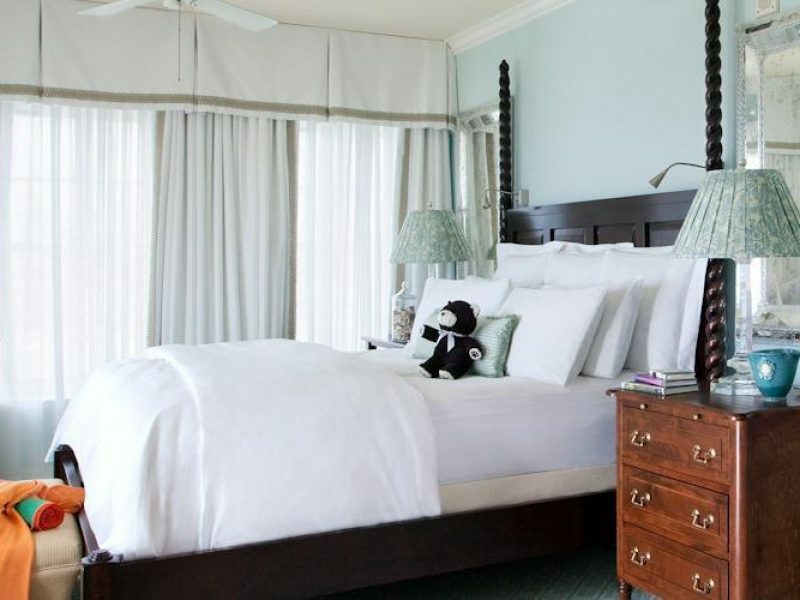 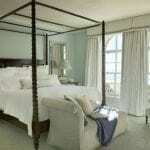 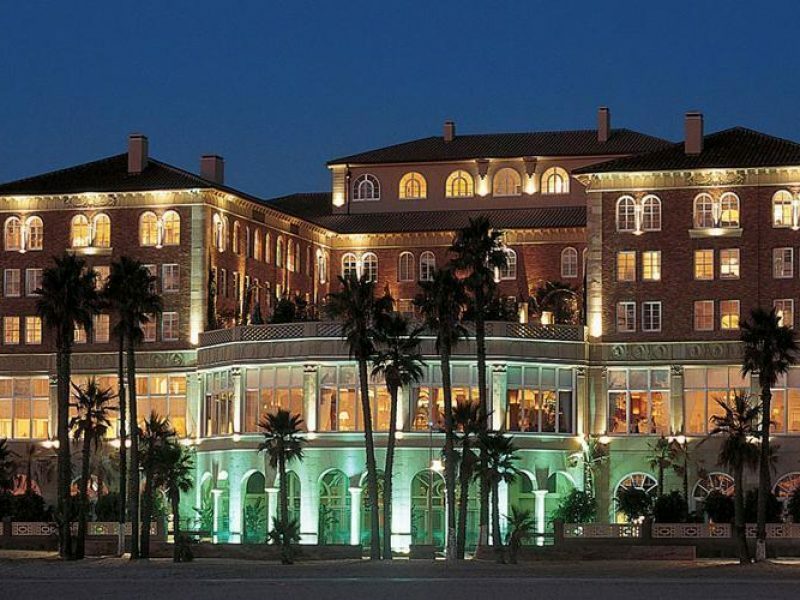 Established as a sophisticated yet stylish beachfront escape, Hotel Casa del Mar remains true to its past. 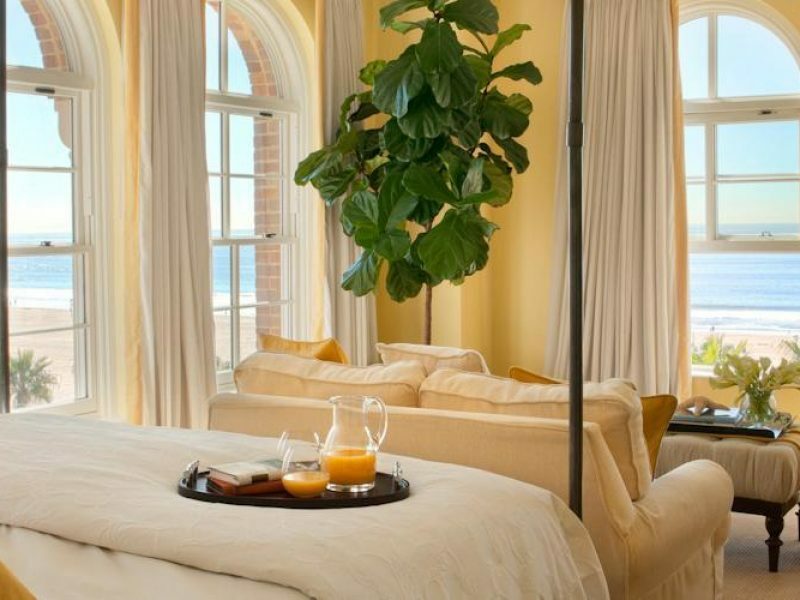 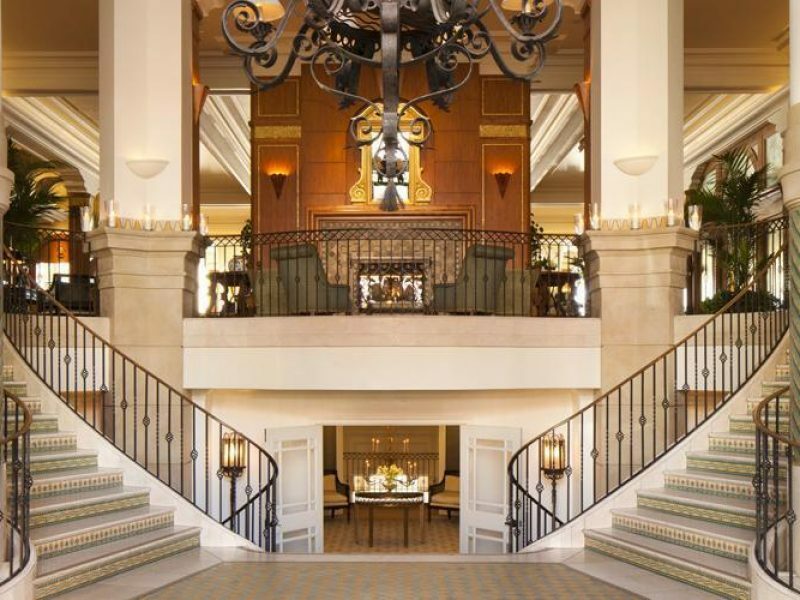 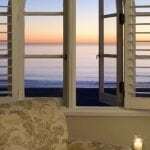 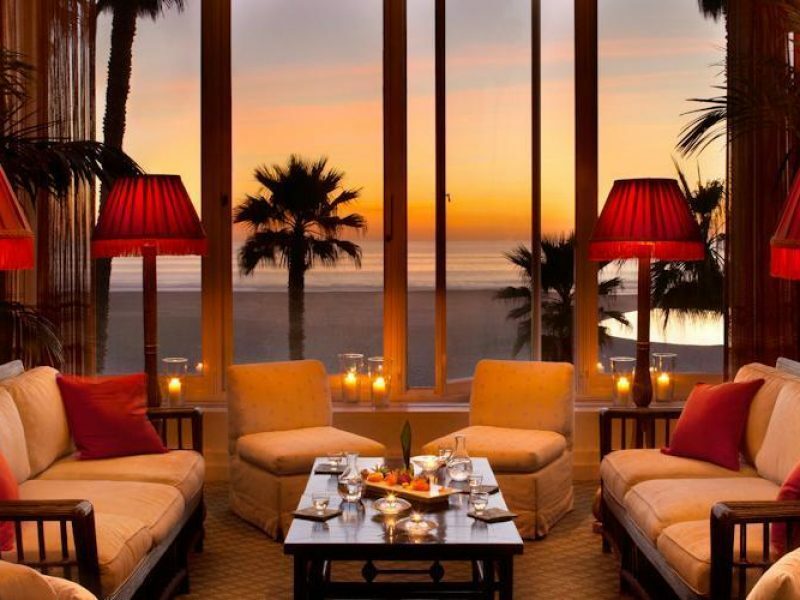 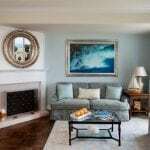 This seaside sanctuary best defines the luxury Santa Monica beach experience.